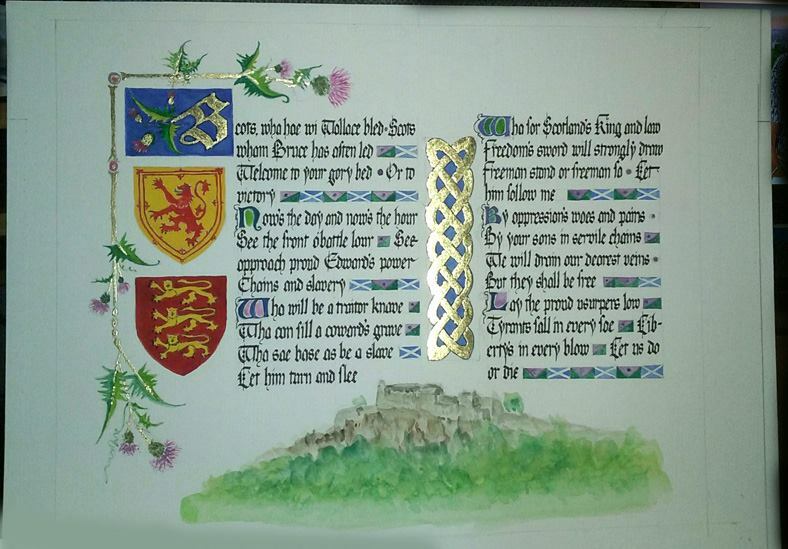 Calligraphy Guild – Our guild mistress has created a stunningly interactive presentation, with adults and children being given the opportunity to have a go at writing with quills and real ink. 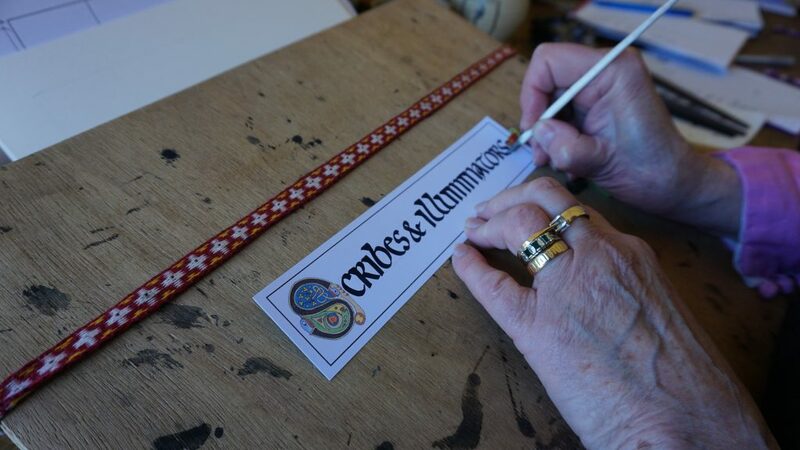 While they are taking part, the Guild mistress and her team of scribes will write the names of the children on bookmarks for them to take home with them. 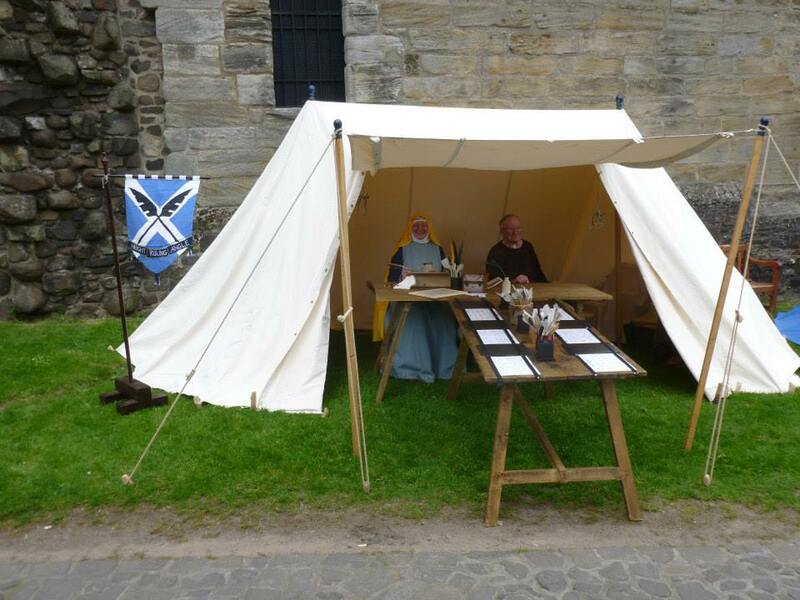 This is an incredibly popular guild with the public and is always swamped when the visitor numbers are high.